With on-screen lyrics, goody bags, and more! Special Ticket prices apply. Plays Sunday, January 20 at 3:00 PM at the Michigan. 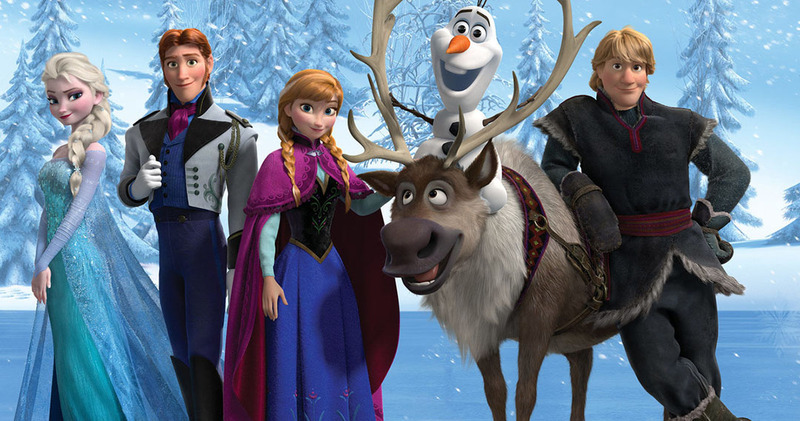 Join us for a screening of the #1 Animated Film of All Time and sing-along with Elsa, Anna, Kristoff, and Olaf with on-screen lyrics, goody bags filled with interactive props, and more!